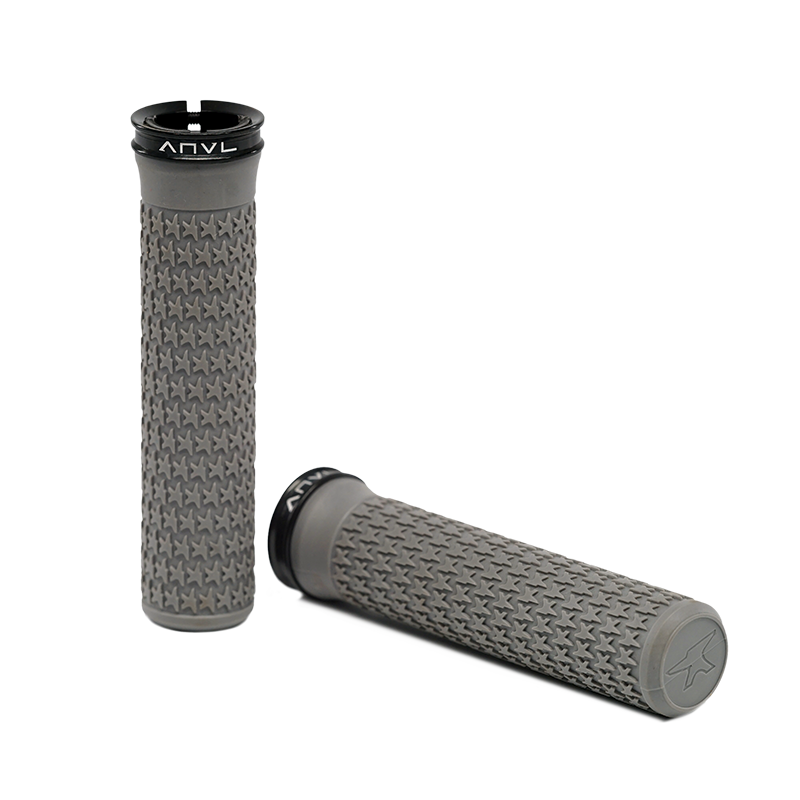 The Rasp Grip is an ultra thin grip that provides maximum feel and control. The single side clamp provides ample clamping power and leaves the end of the handlebar fully enclosed for total protection and durability. 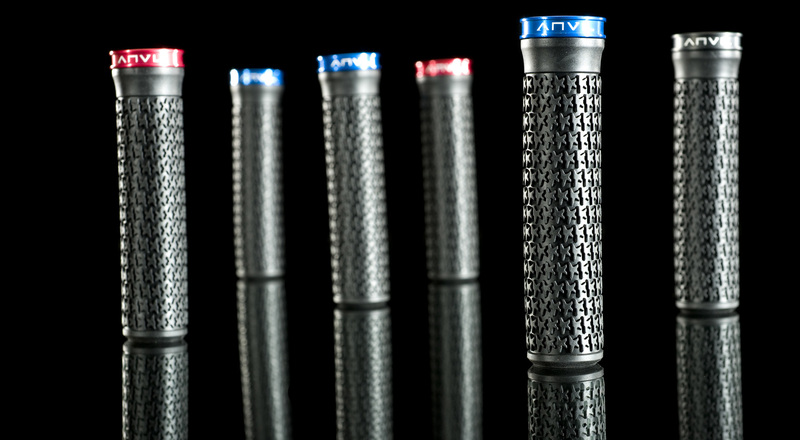 The lightweight custom ANVL CNC'd clamps utilize an M3 hex bolt for ease of adjustment and is safe for use on carbon bars.